Chancellor Rebecca Blank and Dean of Students Lori Berquam missed an opportunity in their conception and implementation of cultural competency training for 1,000 entering freshmen during the summer SOAR program. 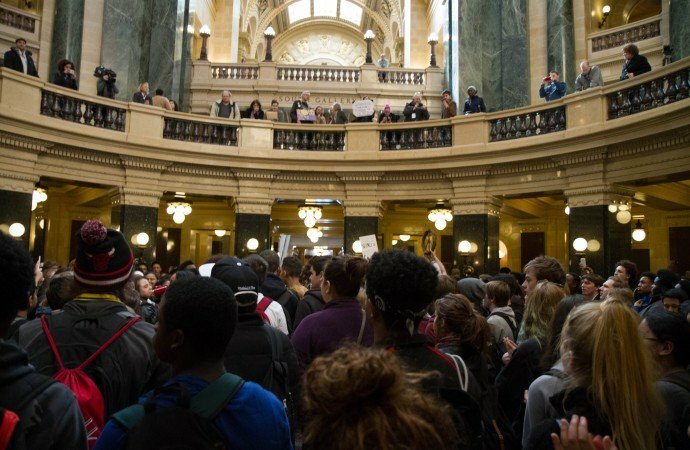 Instead of encouraging more robust civil discussion, this new training program, misleadingly named “Our Wisconsin,” will likely cause already anxious freshmen to worry even more about what they might say for fear of offending other students. What a sad state of affairs. But one wonders why the university should be in the business of labeling some groups of students as “advantaged” and other groups as “disadvantaged” or, even worse, as “marginalized.” Who are these “marginalized” students? How are they “marginalized”? Who is “marginalizing” them? No answers are provided. How, then, can new freshmen know what might belittle or alienate a member of a disadvantaged or marginalized group? To report a student who may have inadvertently offended a “marginalized“ student or group of students puts all “advantaged” students in an untenable situation. Instilling fear of offending others may paralyze any and all speech. The terms used by the University of Wisconsin are themselves questionable. If UW is labeling some students as “marginalized,” might that not itself be a microaggression, or perhaps even a macroaggression? What new freshmen need is guidance on how to engage in robust debate. They should know something about constitutionally-protected free speech under the First Amendment. They need to be acquainted with the Board of Regents’ new policy statement approved in December 2015 on academic freedom and freedom of expression. Above all, they need to know how reasonable, educated people in a university setting converse and interact in a civilized way with one another. Why not demonstrate to freshman students how to engage in civil discourse? How should they engage in debate with their fellow students in their classes and in formal and informal student gatherings? How should they mobilize evidence to support their positions? How should they be open to changing their positions on the basis of evidence emerging from their debates? Any training program should focus on helping students learn how to learn through interactions with their instructors and fellow students. They should focus on ideas, some of which may be viewed by students as offensive, misguided or untrue. Students need to be equipped to analyze and discuss the full range of ideas without fear of being reported for saying things other students might object to hearing. 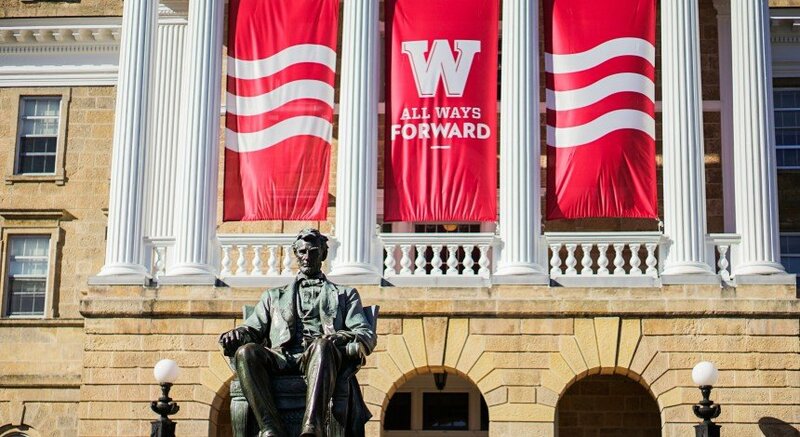 Why has UW’s leadership moved so quickly to implement what appears to be an ill-conceived cultural competency training program? Why rush to adopt a private consultant’s packaged training material? Why not take the time to ensure that any training program meets the standards employed in creating Madison’s regular educational course and program offerings, particularly those that encourage thoughtful and vigorous debate without fear? W. Lee Hansen ([email protected]) is a Professor Emeritus in Economics at UW.